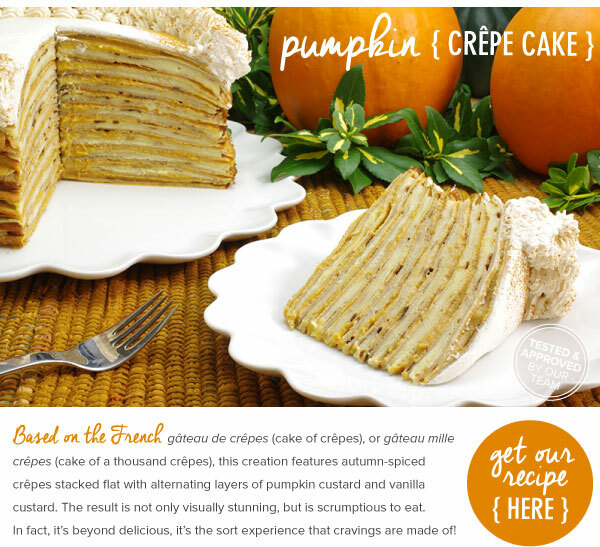 Pumpkin Crepe Cake - a new Thanksgiving Dessert! 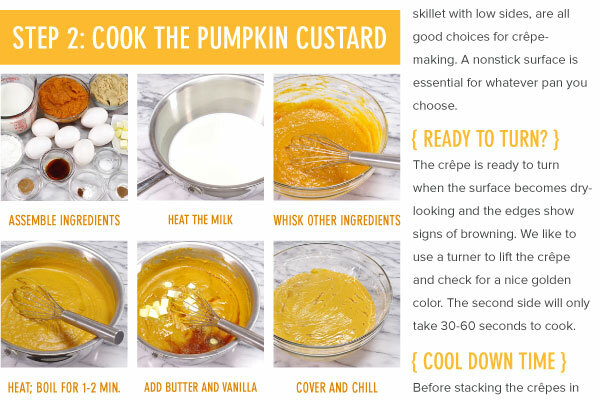 Looking for a different sort of Thanksgiving dessert? 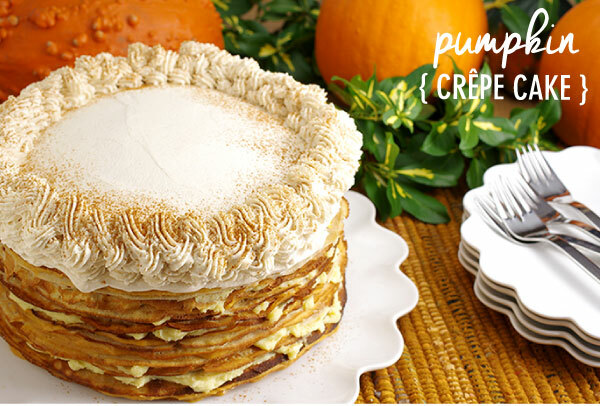 We love surprising guests with this stunning Pumpkin Crepe Cake. 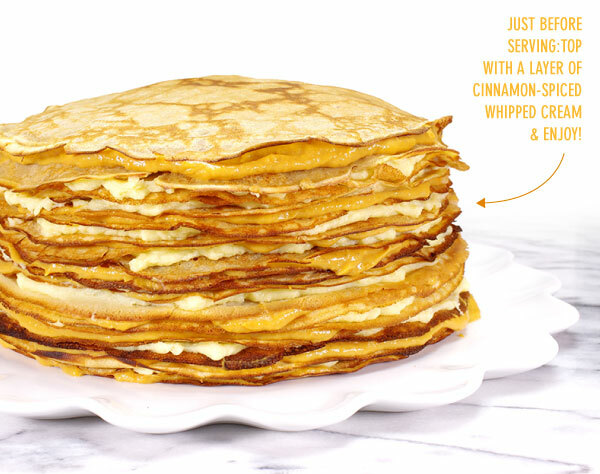 Not only is it a stunning presentation, it tastes fabulous! 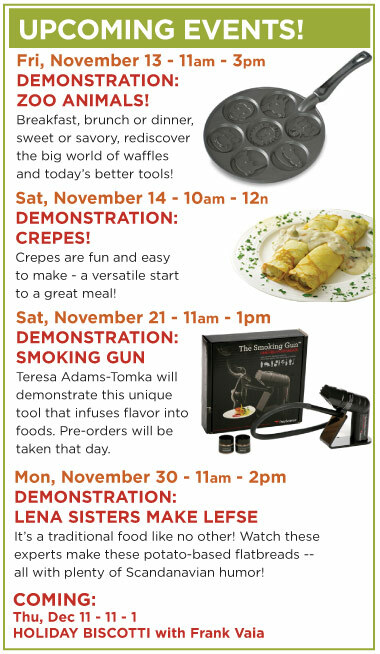 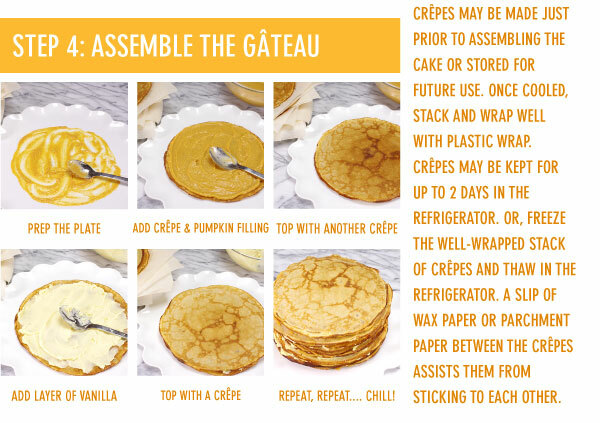 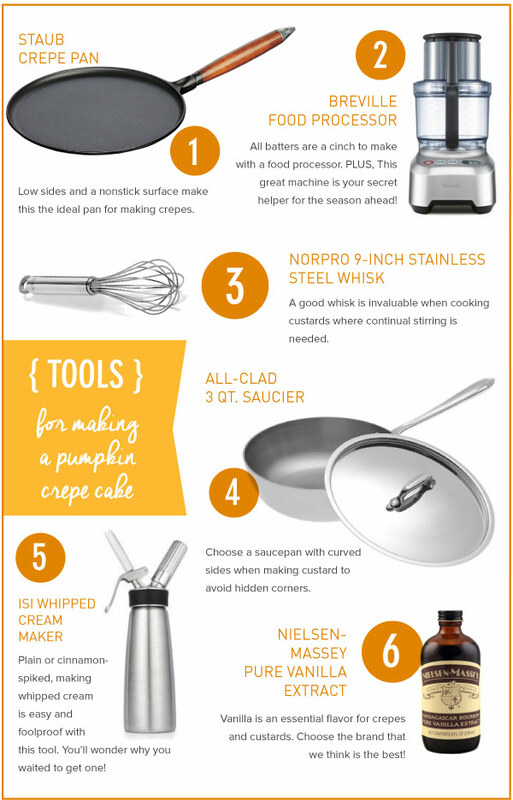 We've adapted the classic Gateau de Crepe with cinnamon crepes and alternating pumpkin and vanilla filings. 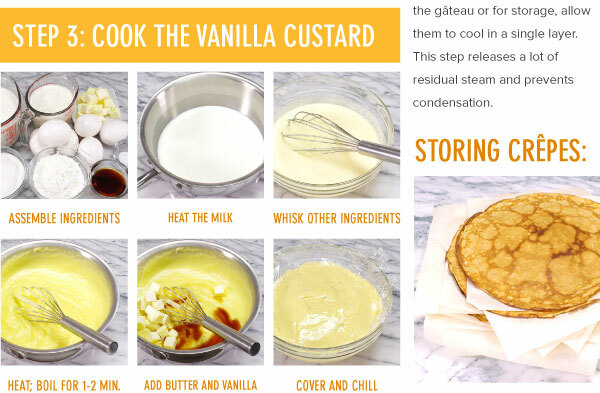 No oven required. 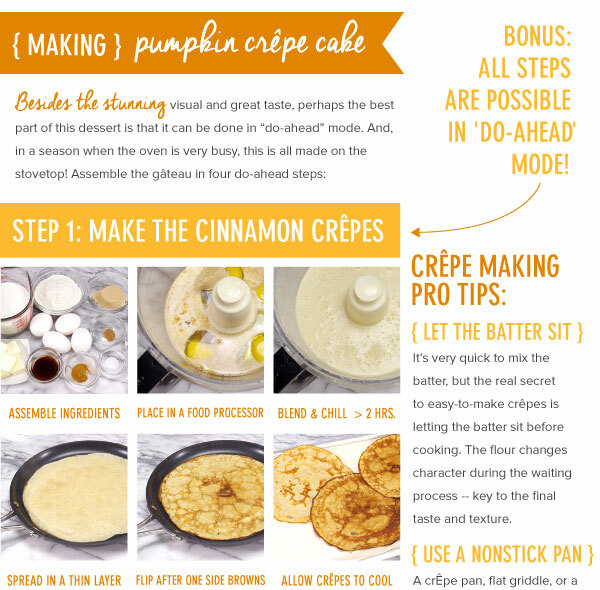 It's easier than you think to make - and all in do-ahead mode!